The Beginning of The End? Only the Legend of The Overfiend holds the answer. 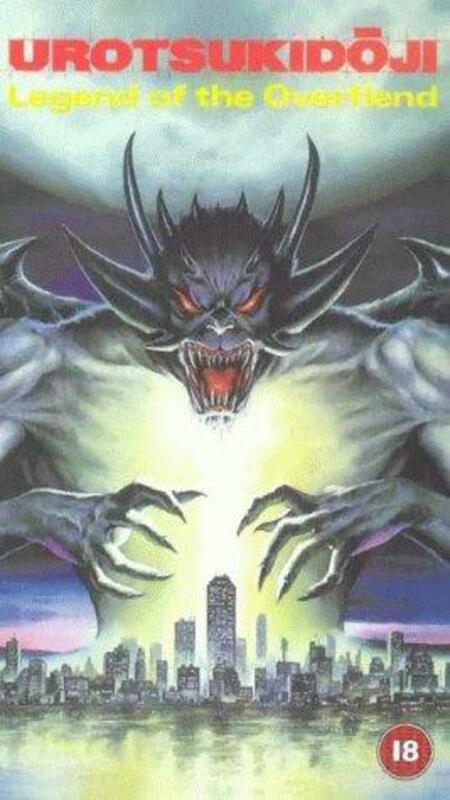 Demons, known as the Machi, have begun appearing in Japan as well as Man-Beasts, known as the Jujinchi. 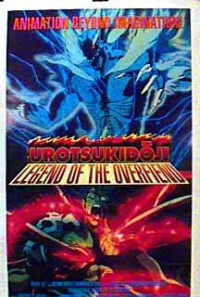 Two siblings of the Jujinchi, Amano and Megumi Jyuko, have come in search of The Overfiend within a young student named Tatsuo Nagumo, a shy lech, who they believe may bring the Jujinchi, the Machi and human race into a promised eternal kingdom based on an old Jujinchi prophecy. Nagumo has begun a relationship with a young cheerleader by the name of Akemi Ito after she is raped by a demon. She begins to understand the circumstances behind Nagumo's destiny. But opponents have begun to conspire against Nagumo, Akemi, and the Jyukos. Could The Machi, Jujinchi, and human race, see the beginning of a New World, or witness The End of The World as we know it? Regions are unavailable for this movie. 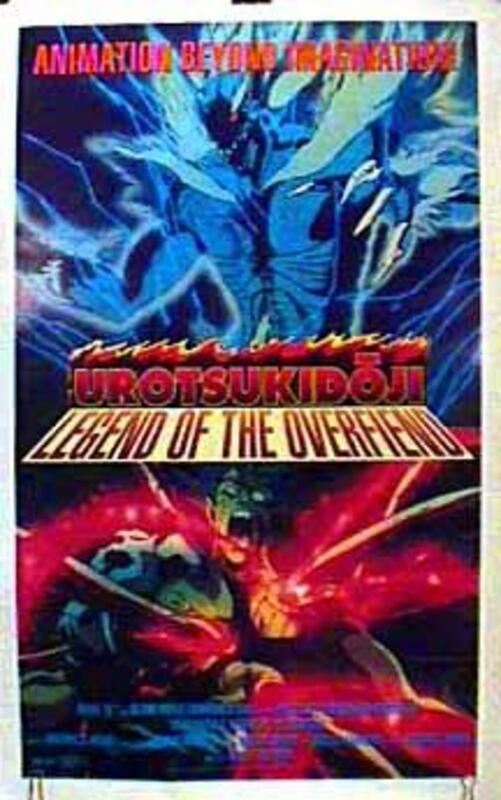 Click the "Watch on Netflix" button to find out if Urotsukidoji: Legend of the Overfiend is playing in your country.